Through the use of custom software and improvised tools, Ambient / Sound sculptor Chris Russell applies an experimental approach to the electronic genre, manifesting the visually compelling sound tapestry ECHO, his second solo release on Spotted Peccary Music. This sci-fi inspired ambience is a stimulating aural environment suggesting immersive spaces that would be familiar with the cinematic works of Stanley Kubrick or Ridley Scott. Focused heavily on sound design and captured field recordings or found sounds, ECHO ripples and reflects with abstract excitement and curiosity. 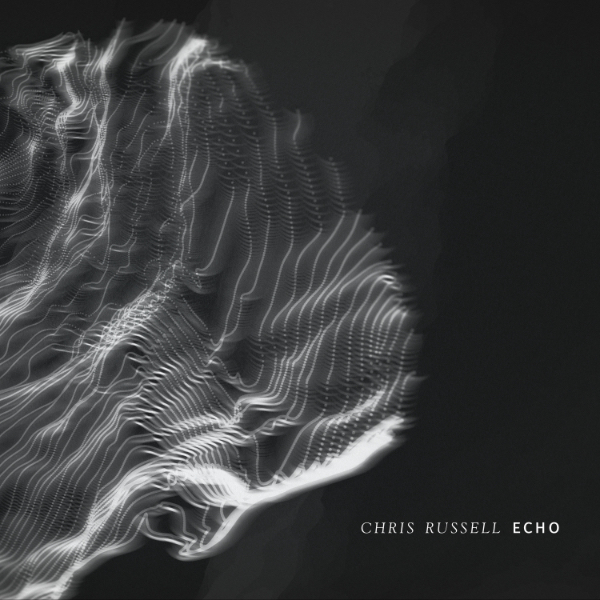 Throughout ECHO, textured and minimal atmospheres layered with haunting effects slowly morph into melodic passages, developing from near nothingness to greater meaningful sonic narratives. As Russell states, “From the void, came the sound. This music is an experience with the intention to take a listener on a journey.” It is in fact a colorful journey from the depths of an artist’s mind to the stars and beyond.